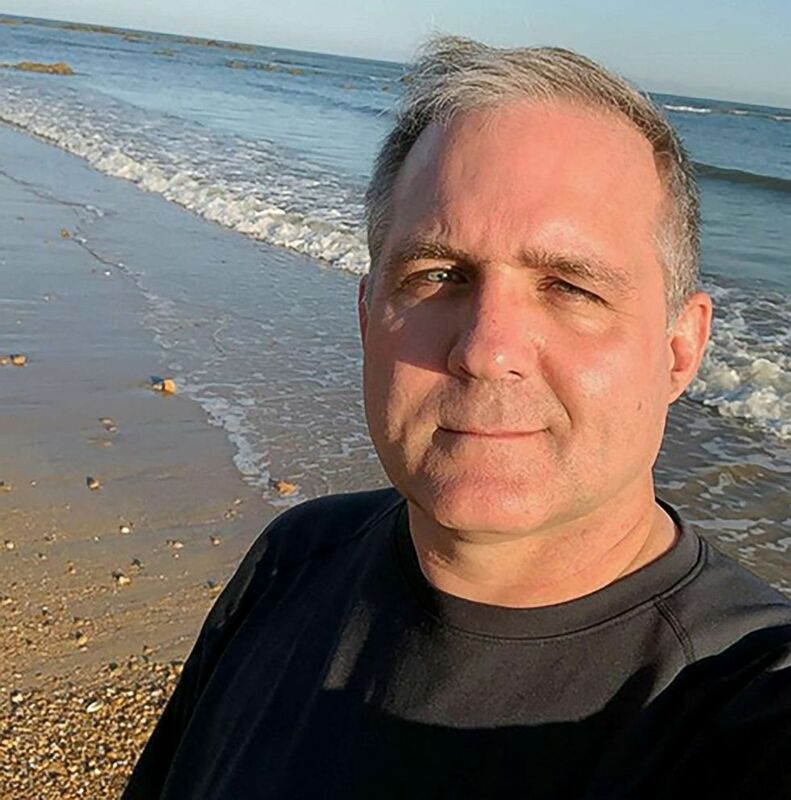 When a Russian attorney for Paul Whelan, the American arrested in Moscow on espionage charges, suggested to ABC News that Whelan could be traded for a Russian imprisoned in America, he floated three names for a possible swap. And there was Konstantin Yaroshenko, an alleged smuggler whose story of international intrigue has garnered relatively little attention from the western media. Yet Yaroshenko’s detention in Connecticut is very much on the minds of Russian government officials who have followed his case. Russian Commissioner for Human Rights Tatyana Moskalkova officially requested that President Donald Trump pardon Yaroshenko in May 2017, but she said a year later that the U.S. government had denied the request. In August, Moskalkova reportedly said that she hoped Trump would find a way to swap Yaroshenko for a U.S. citizen jailed in Russia. Before Whelan’s arrest in December, there was talk that perhaps Yaroshenko would be traded for detained Ukrainian filmmaker Oleg Sentsov. When U.S. Secretary of State Mike Pompeo spoke to Russian Foreign Minister Sergey Lavrov about Senstov’s case in August 2018, Lavrov responded by bringing up Yaroshenko and Bout. And on the day of Whelan’s arrest on Dec. 28, Russia’s Ambassador to the U.S. Anatoly Antonov lambasted the conditions for the approximately 100 Russians he said are in detention in the U.S. and specifically named Butina, Bout and Yaroshenko as examples of those who had received harsh treatment, according to Russia’s TASS news service. Whelan’s family has denied he’s a spy, only an avid traveler who was in Moscow for a wedding. Former U.S. intelligence officials told ABC News they are very suspicious of Russia’s allegations and said Whelan does not fit the profile of an intelligence officer. While Russia has yet to produce evidence against Whelan, some of the former officials said they suspect the point of his arrest was to set up an exchange. Anna Brown, an attorney for Yaroshenko, told ABC News last week she had heard rumors of a potential swap, as she said she has periodically for years since Yaroshenko’s arrest in 2010, and said she would be “very happy” if it were to actually come to pass. In the meantime, she said Yaroshenko is viewed with “sympathy” in Russia because of the remarkable and, in Brown’s words, “fundamentally unfair” way he ended up in a prison in America – a country she said he had never seen before he was brought there in handcuffs. Yaroshenko was born in Rostov-on-don in southwest Russia near the Ukrainian border in 1968. His family was well-known in the city for their work at a decades-old helicopter factory, according to court documents filed by his attorneys that paint a quaint picture of his early life. He served three years in the Russian military and then attended a civilian flight school, where he learned to pilot helicopters and small planes. He returned to the factory, which “fell on hard times,” the defense filing said, after the collapse of the Soviet Union in 1991. In the ensuing years, Yaroshenko struggled to make money, working with various transportation flight crews around Africa and returning home occasionally to drive a taxi. A file photo pf Russian pilot Konstantin Yaroshenko from a family album. He was sentenced to 20 years in prison in the United States, Sept. 7, 2011, for allegedly intending to smuggle cocaine. Suddenly, in 2010, a windfall appeared to land into Yaroshenko’s lap. A man he knew, Paddy McKay, said he knew someone who needed help with a big transportation job and could pay handsomely for it. According to court documents, Yaroshenko met with McKay and the man, who called himself Nabil Hage, in Kiev in March 2010. Hage said Yaroshenko could make millions of dollars if he agreed to help transport large shipments of cocaine that would be coming from South America into Liberia. Most of the drugs would be going to other destinations in Africa or Europe, but some would be going to the U.S., Hage said, according to court documents. Yaroshenko, intrigued, purportedly agreed to hear more. What Yaroshenko didn’t know is that he was about to walk straight into the last stages of a long-running undercover Drug Enforcement Administration operation for which both McKay and Hage were confidential sources. Two months later Yaroshenko traveled to the Liberian capital of Monrovia and met with a convicted drug smuggler named Chigbo Umeh. An undated photo of Monrovia, Liberia. Umeh was the mastermind behind a plot to make Monrovia a new, major transshipment hub for drugs from South America. 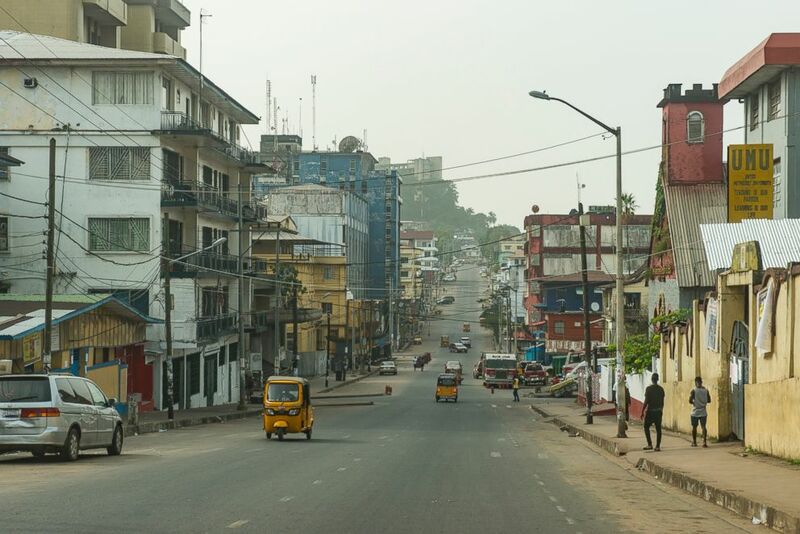 Months before he had arranged to bribe two senior Liberian government officials, including current president’s son, who would ensure local law enforcement would look the other way. He needed Yaroshenko’s help to physically move the drugs. When the two met in May 2010, they struck a bargain: Yaroshenko would arrange for the transport of more than four tons of cocaine from Venezuela to Liberia for $4.5 million. He’d make an additional $1.2 million to transport some of the drugs on to Ghana, where he was told Hage would arrange to send them on to suppliers in the U.S., according to prosecutors. If the first shipment went well, other lucrative contracts could follow, Umeh allegedly said. But Umeh and Yaroshenko didn’t know that the DEA had been onto Umeh’s plot almost from the very beginning. The government officials whom Umeh planned to bribe were in on the sting, working undercover in a joint American-Liberian operation. A few days after Umeh and Yaroshenko’s meeting, the DEA moved in an busted the whole plot. When the net closed on Umeh and others in the smuggling operation, Yaroshenko was caught up in it. He said that he was turned over to the DEA on May 30, which hustled him aboard a jet and flew him to the U.S. In an airport there, he claimed, he was again beaten in a bathroom. Prosecutors strongly denied the claims of physical abuse and presented evidence in court filings, including photographs and medical exam results in U.S. detention, that they said showed Yaroshenko in good health not showing any signs of physical distress since his arrest. Since no cocaine had actually been shipped anywhere before he was arrested, Yaroshenko faced a single felony conspiracy charge relating to the proposed smuggling plot. In an effort to dismiss the charges against Yaroshenko, his attorneys argued that the U.S. government had violated a slew of international laws and that Yaroshenko had essentially been entrapped by the DEA. The lawyers said the DEA had recruited him for the illegal activity and then purposefully made mention of a portion of the drugs going to the U.S. just so the involvement of American law enforcement and courts would be justified. “Manufactured jurisdiction,” they called it. 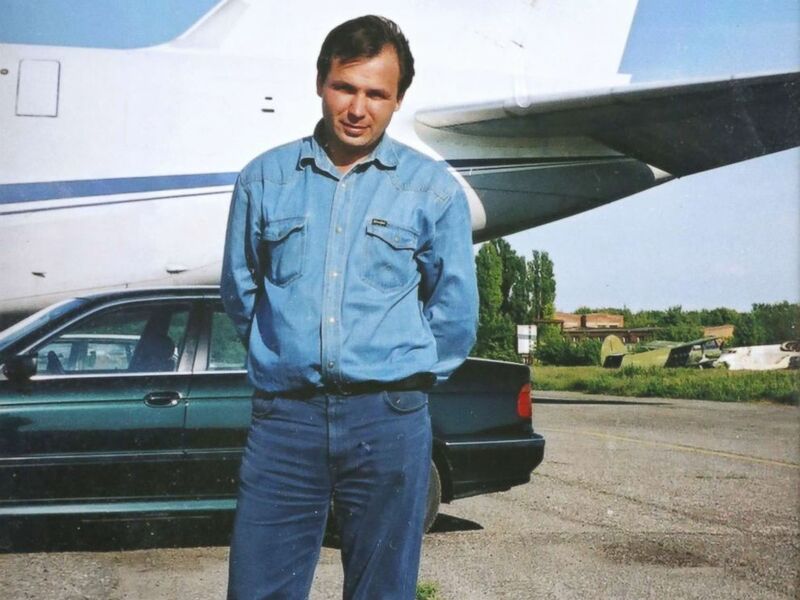 While prosecutors painted Yaroshenko as a longtime drug smuggler who had bragged about his knowledge of narcotics transportation in Africa in conversations with DEA sources, Yaroshenko’s attorneys said he had only been exaggerating his experience. They said in filings that Yaroshenko had not been arrested or convicted of any crimes before the Liberia plot. “As in this case, the DEA agents travel across the globe to perform the function of the world’s police, but in reality they act as a lawless gang,” a defense filing ahead of Yaroshenko’s sentencing said. Prosecutors countered that Yaroshenko had agreed to participate in the massive drug smuggling operation and was fully aware that some of the drugs were destined for the United States, putting him in American legal jeopardy. While Yaroshenko’s attorneys were fighting in court, the Russian government played up his case on the international diplomatic stage. “Effectively, we’re talking about a kidnapping of a Russian citizen from a third country,” the Russian Foreign Ministry said in July 2010, shortly after Yaroshenko’s arrest. 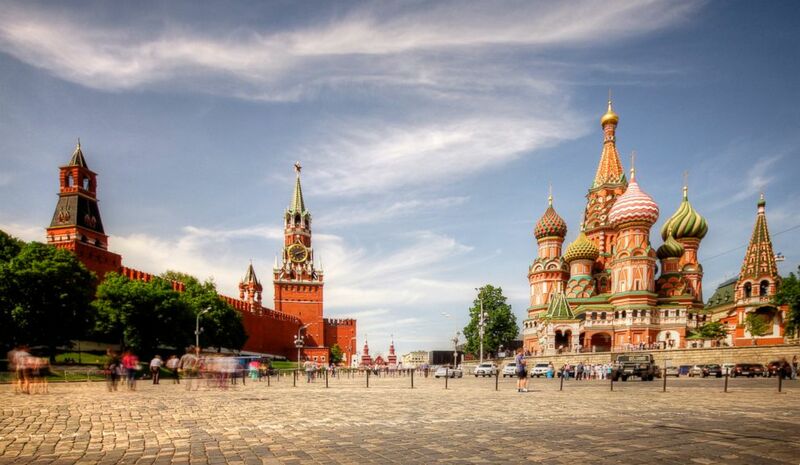 An undated photo of the Red Square in Moscow. But both Yaroshenko’s legal strategy and Russia’s public relations push failed to free him. He was convicted in April 2011 and sentenced to 20 years in prison. He appealed the case, but lost that as well. Yaroshenko’s name, however, has remained in Russian headlines over the past eight years. In recent months Russian media has carried several stories about his health and purported struggles in American prison. "I don't know if I can get out alive, I'm already feeling sick now. If I don't get any help in the very near future, I beg you, do something. I'm not sure that I will live this month to leave the isolation cell,” Yaroshenko reportedly told his wife in a phone call in July 2018. As for an exchange for Whelan, former senior State Department official Steve Ganyard said he thought it very unlikely. Yaroshenko is a convicted criminal, while Russia has charged Whelan with espionage. David Salvo, a former State Department official with expertise in Russia, told ABC News he couldn’t think of a major past case where the U.S. has traded a “common criminal” for someone accused of espionage. Whelan’s attorney, Vladimir Zherebenkov, previously told ABC News he expects his client to be tried in Russia, and likely convicted, before there’s any talk of a potential prisoner swap, a process likely to take months. Ganyard, Salvo and a number of former intelligence officials suggested that if there is a trade in the future, Butina is more likely to be the beneficiary, considering she pleaded guilty to a charge of conspiracy to act as a Russian agent in the U.S. -- a crime with the tint of espionage to it, more closely related to the accusation against Whelan. Either way, for now Yaroshenko, now 50 years old, remains in a low-security prison facility in Danbury, Connecticut. He is not scheduled to be released until October 2027.